HamChem stocks over 200 chemical products in pack sizes from 1kg to 1000kg and 1L to 1000L. Keep your pool clean, manage hygiene around the milking shed, run your factory and produce products, or conduct scientific research. 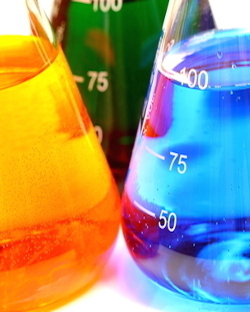 HamChem can supply the right chemicals to meet your requirements. Right chemicals, right amounts, at the best prices - HamChem. 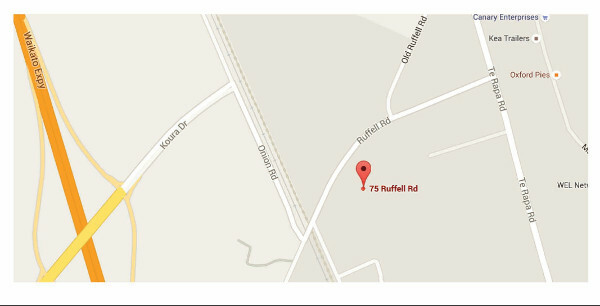 Visit us at our new site situated at 75 Ruffell Road, Hamilton. With the end of daylight savings upon us and winter fast approaching, now is a good time to think about your outdoor maintenance for moss, mould and algae. Our concentrated outdoor cleaner Keep Kleen is a one size fits all solution, with only one application needed for clean up and protection. Come and see the friendly team at HamChem - Monday to Friday between 8am and 5pm to discuss your home maintenance needs and how Keep Kleen can make your life easier.